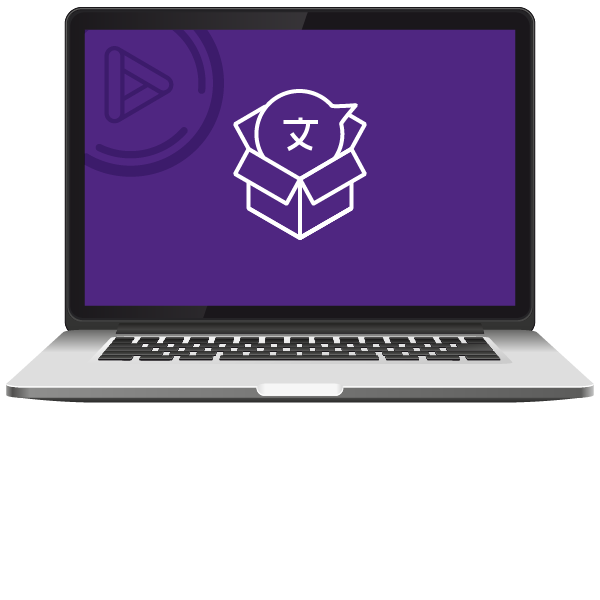 An important part of improving translation quality is managing the linguistic assets, and using tools that will help to keep terminology consistent, up-to-date and on brand. A Translation Memory (TM) is a tool that will help you to lower translation costs over time as you require a more regular translation services. A TM is a type of database containing linguistic entries. It consists of segments of text, usually sentences, in a source language and corresponding translations into a given target language. As the TM stores phrases and sentences from previous projects, the linguist does not have to translate them over again, therefore reducing the translation cost of future jobs. The consistency and quality increase and the cost and turnaround decrease exponentially as the volume of similar translations increases. At Capita TI we see good, effective, glossary management as a key component of any successful translation project. The main purpose of a glossary is to ensure consistency across projects. A translation glossary is a list of terms relating to a specific subject, text or dialect with the corresponding translation. The glossary is reviewed regularly by the client, so only approved terminology is used. Glossaries are really useful when translating technical documents, legal tenders, and other in-depth texts that require regular repetition of certain words and phrases. Terms which do not require translation (i.e. brand names) may also be included. The glossary is used by the linguists during the course of the translation job to ensure adherence to client or industry specific terms and requirements. A style guide is a set of standards for the writing and design of documents for a specific industry, client or project. It can include country-specific orthographic rules, regulatory information, linguistic or stylistic preferences and formatting guidelines. A style guide is designed to help maintain adherence to the client’s product, brands and in-house style so that messages are consistent across all countries. The use of a Translation Memory (TM) in conjunction with a glossary and style guide helps us to achieve a high level of quality whilst saving the client time and costs. We would recommend that TMs, glossaries and style guides are set up as part of the initial implementation phase. It is also important that all elements are reviewed by the client on a regular basis to ensure they are up-to-date.